Dorel Juvenile Group wanted to enhance its brands with new technology. We focused on saving lives and created a side-impact technology that was simple in form yet powerful in performance. 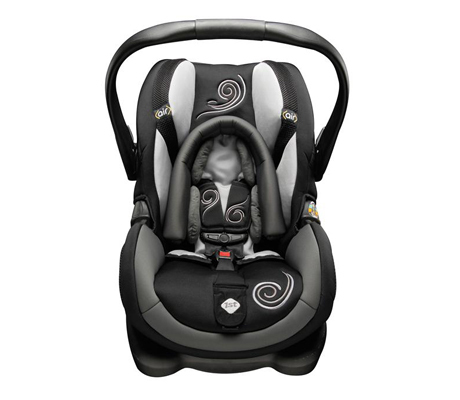 The first car seat to feature the Air Protect technology was the Safety 1st Complete Air. 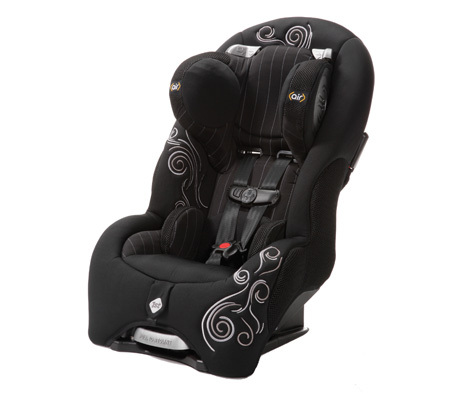 The seat was, in all internal testing, the safest side impact car seat in the world. 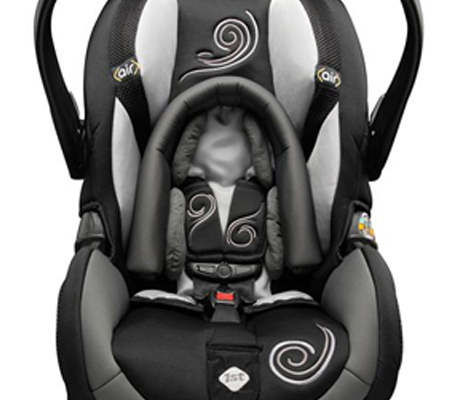 With only an 8″ thick car door and a car seat to protect them, side impact collisions are the deadliest, accounting for one in three child crash fatalities–nearly all due to head trauma. 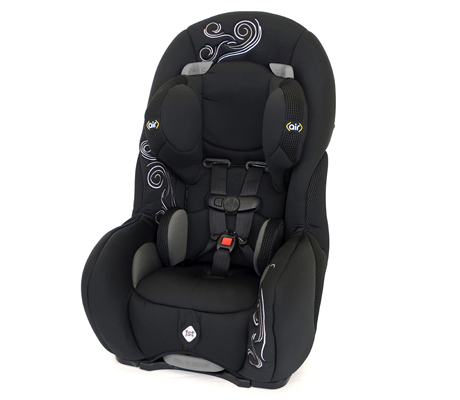 How could we provide market leading innovation that would be cost effective, affordable to parents, and rapidly integrated into any new car seat platform? 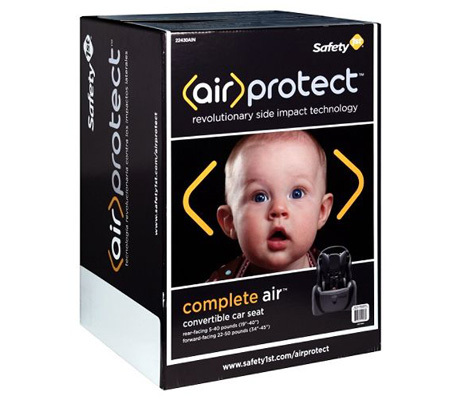 Wanting to safely and effectively incorporate the technology of the automobile airbag into child car seats, we tested every energy absorbing material we could get our hands on and it became clear that a slow release of air offered the best protection; Air Protect was born. 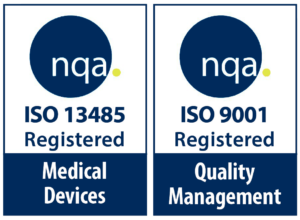 HaA Design helped design, test, manufacture and patent Air Protect™ technology. The precise release of air extends the amount of time it takes to slow a child’s movement in a crash, immediately reducing crash forces at the most critical spot: around a child’s head. After the research and conceptualization phase, HaA designed and helped build three new vertical drop test fixtures, complete with a high definition, slow motion video capture system, allowing Safety 1st to rapidly validate the prototypes and collect valuable data at a fraction of the time and cost typically associated with crash testing. Once a design was proven on these test sleds, testing moved to million dollar full speed crash sleds.